Photovoltaic systems produce electricity directly from sunlight. The silicon of a solar cell emits a negative charge when struck by photons of light. This produces direct current which you can use to directly charge batteries or drive motors. Household appliances however run on alternating current. To operate such appliances using the photovoltaic system, the power supplied by the panels must be converted. A different way to use the sun's energy is solar thermal heating. It does not generate electricity, but rather heat for heating and hot water. Due to the high efficiency of modern solar cells today nearly any location – even in northern regions with rather diffuse light - is suitable for using photovoltaic systems. However, you must ensure that the system is placed in full sunlight. With the help of photovoltaic systems fewer fossil fuels are consumed. This reduces the impact on the environment. The intensity of sunlight varies greatly depending on the location or time of year. In addition, the orientation and inclination of the mounting location play a significant role in the efficiency of a system. 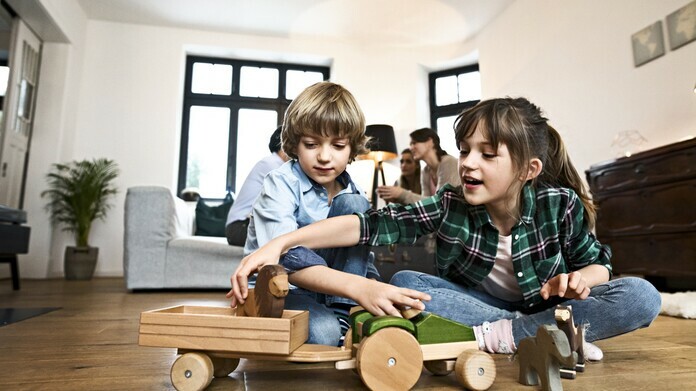 Seek advice from your local Vaillant expert who will help you to make the right decisions. Using self-produced solar power rather than supplying the public electricity grid is becoming more important. Currently there are hardly any affordable high-performance energy storage options. 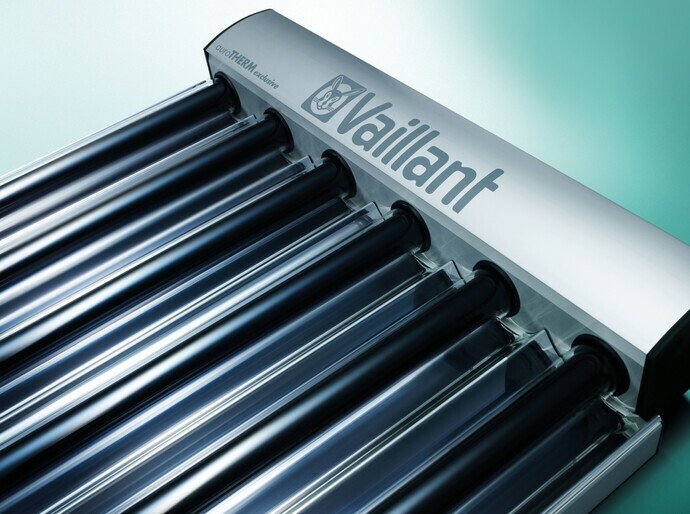 It may therefore be worthwhile to use the generated electricity directly by operating a heat pump from Vaillant. A heat pump considerably reduces the consumption of fossil fuels and CO2 emissions. Talk to your local Vaillant expert for advice about this subject.